Through the years I've expressed my opinion on funding for religious schools in Canada. I've noted that during my first pastorate in Newfoundland denominational schools still existed, a disaster in a "have not" province. There is now a public education system on The Rock and in other provinces. To me it makes no sense that in Ontario we are chained to a compromise from the 19th century which pours public funding --billions? -- into the Roman Catholic system, doubling up on administration and the mess of physical plants which are dormant in both the public and Catholic systems. All this said, we now have a five-year-old grandson who is in the Roman Catholic school system. Both French and English are spoken at home so when he began junior kindergarten last Fall he was enrolled in a French school, which is different from French immersion because it is even more...immersive! When the family moved to nearby Trenton the French school was RC, so that was where he was enrolled. They arrived just before Christmas and the family concert was actually a Christmas mass at a nearby church, the first significant departure from the "Holiday" concert of the public system. Lent has been even more intriguing. 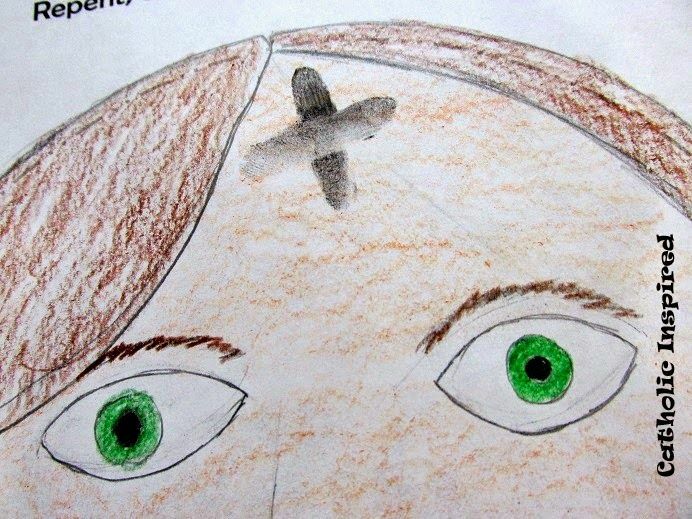 On Ash Wednesday he arrived home with the black smudge of a cross on his forehead. During the season the children have been encouraged to think of ways they might be generous to others who need support in different ways as part of their Lenten commitment. It's clear that there are values being conveyed which are rooted in the Christian tradition, and without apology. I haven't changed my views on the funding of education. And I wonder what will happen as the years progress if "values education" includes anti-abortion or anti-LGTBTQ perspectives. For the time being I'm actually grateful that there will be a Christian component to the education of our grandsons. Who said that life is simple?